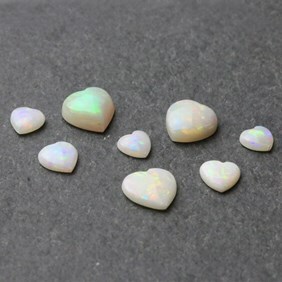 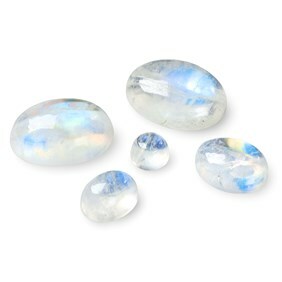 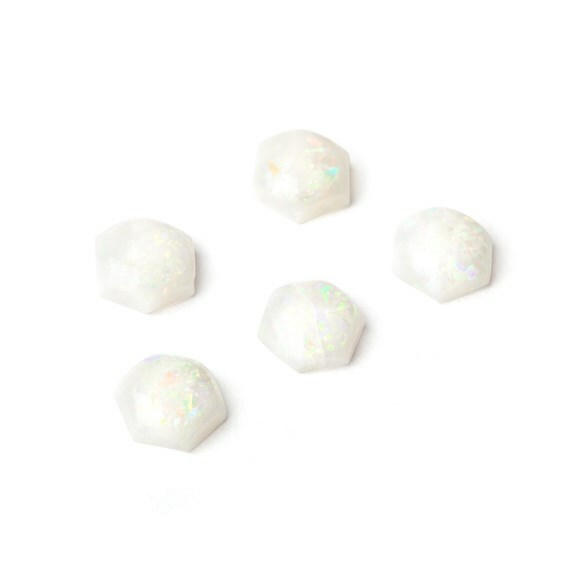 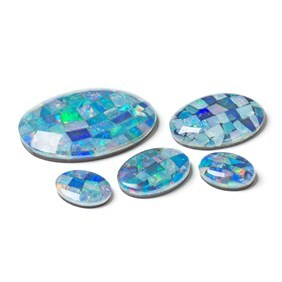 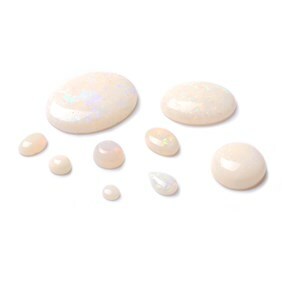 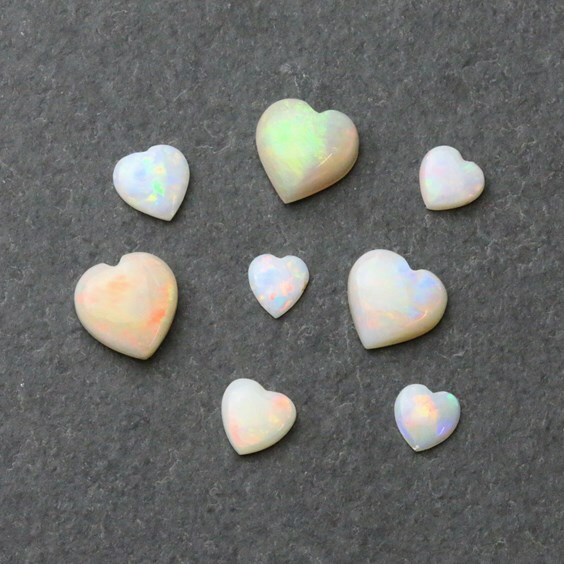 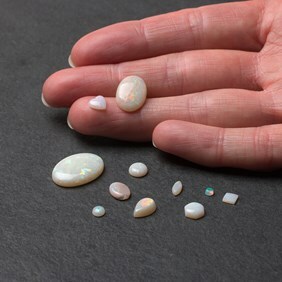 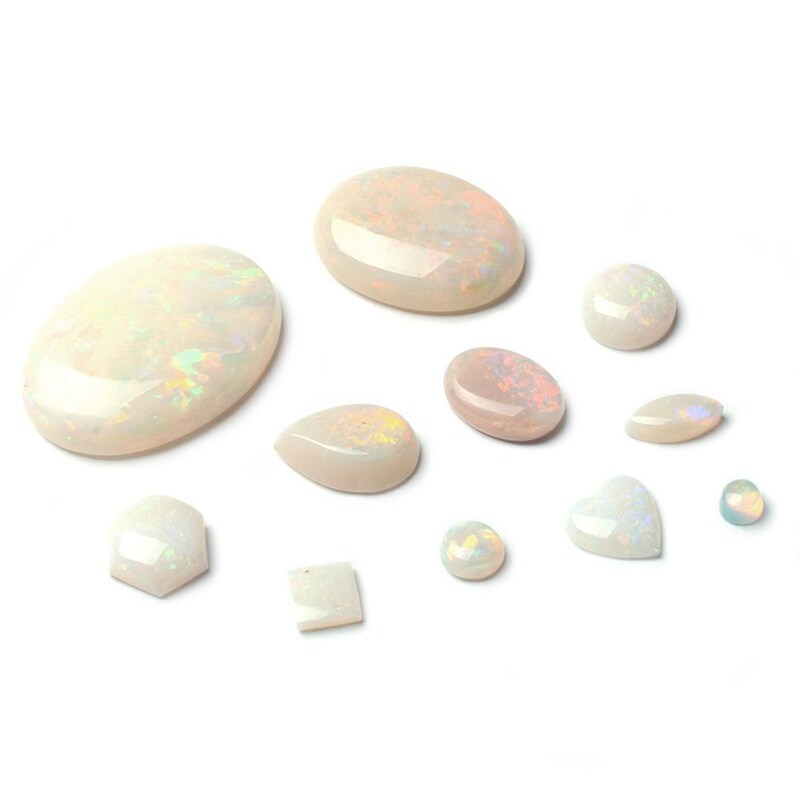 Solid white opal A quality cabochons with a domed top and flat back. 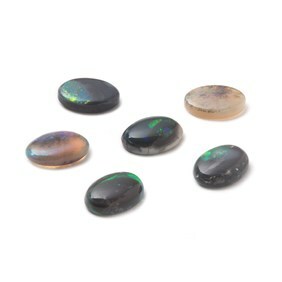 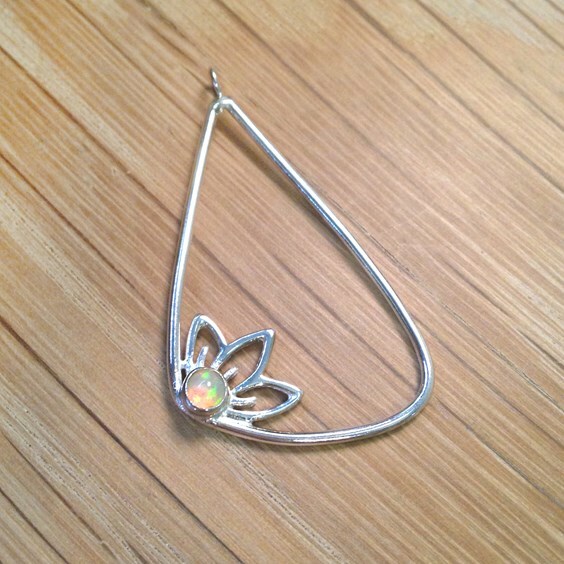 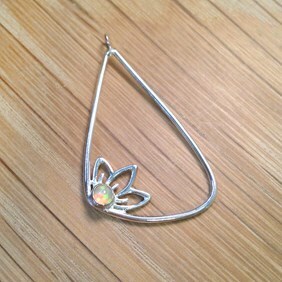 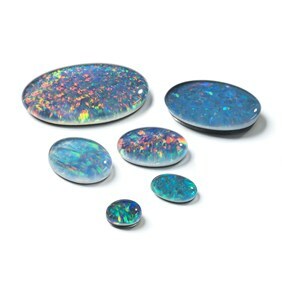 As you would expect, this stone has much more fire than our B quality opal. 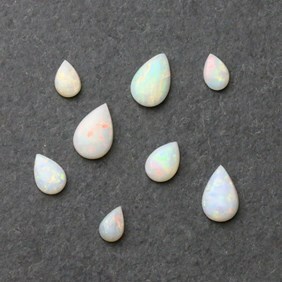 These are beautiful gems with excellent blue, green and red colour flashes.